Management deals on new Thai properties. Radisson Hotel Bangkok Sathorn is set to open mid October. Located in downtown Bangkok, it will have 436 guest rooms in contemporary Thai style and three new restaurants â€" 100Â°East, The Crust and Zin. 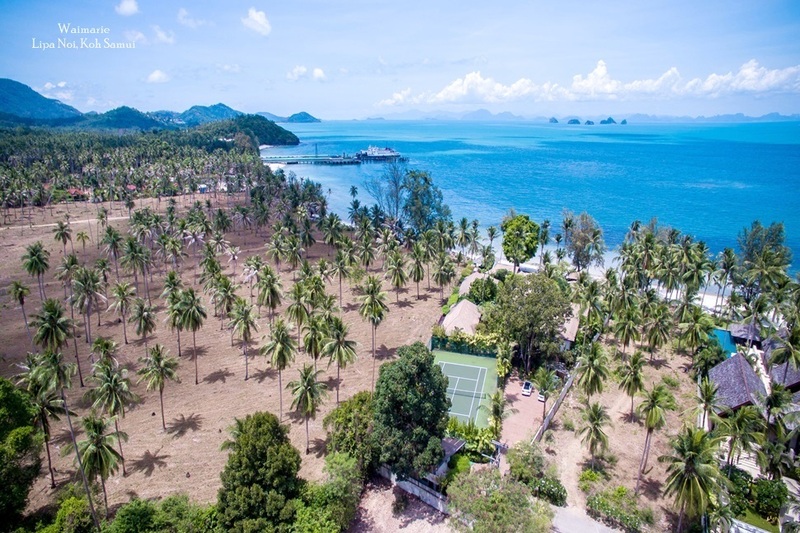 Accor takes on the management of two beachfront Mercure resorts on Samui namely Mercure Samui Buri and Mercure Samui Fenix.Â Mercure Samui Buri Resort marks Accorâ€'s first mid-scale hotel situated at northern Maenam Beach. 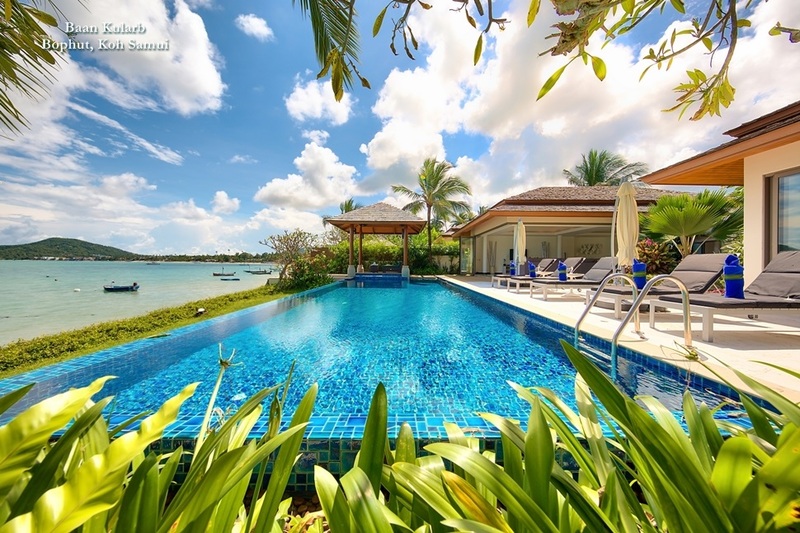 The resort comprises of 56 deluxe rooms and 29 private villas. 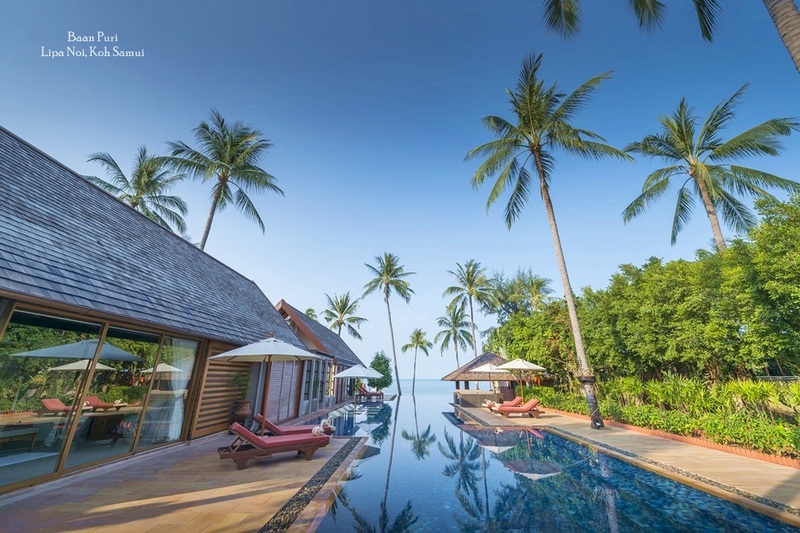 Mercure Samui Fenix which has 52 contemporary rooms and eight villas is situated on the east coast at Lamai Beach. 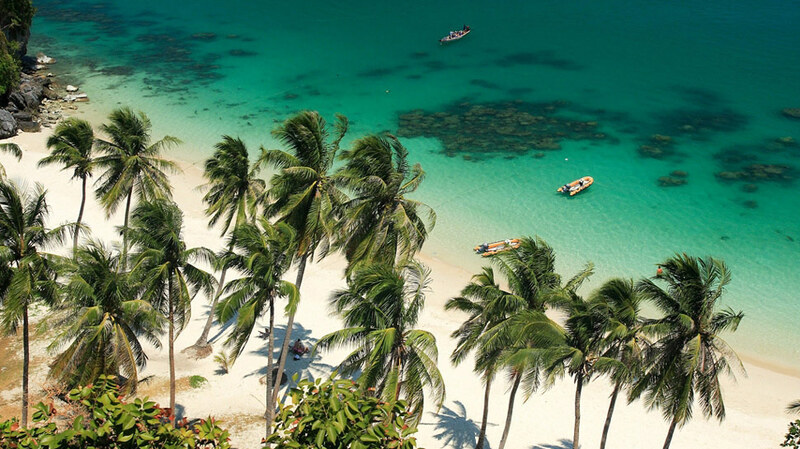 Outrigger Enterprises Group will manage a new collection of residences, villas, town homes and apartments being developed by Laguna Resorts and Hotels at Laguna Phuket. 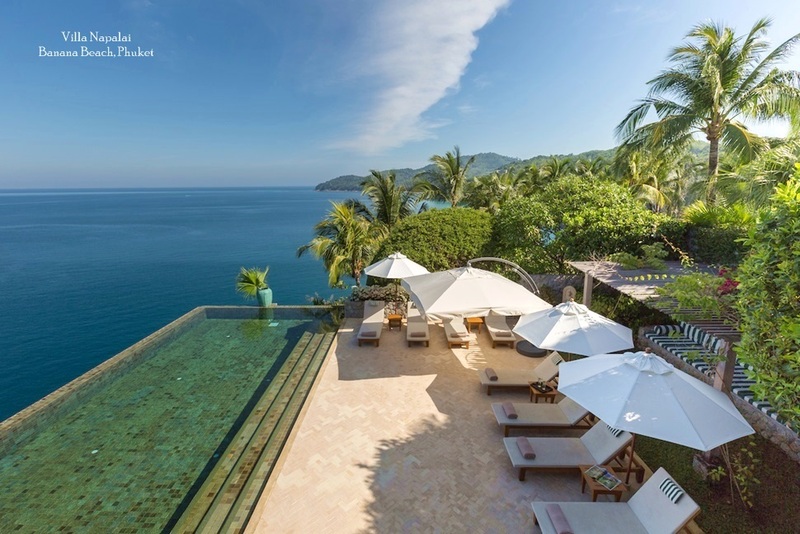 The project is located on Bang Tao Bay on the northwestern coast of Phuket. The new collection will be named "Outrigger Laguna Phuket Resort and Villas". When completed it will consist of 309 two, three and four-bedroom units, many with their own private swimming pools. The first units will be ready for occupancy in the fourth quarter of this year.